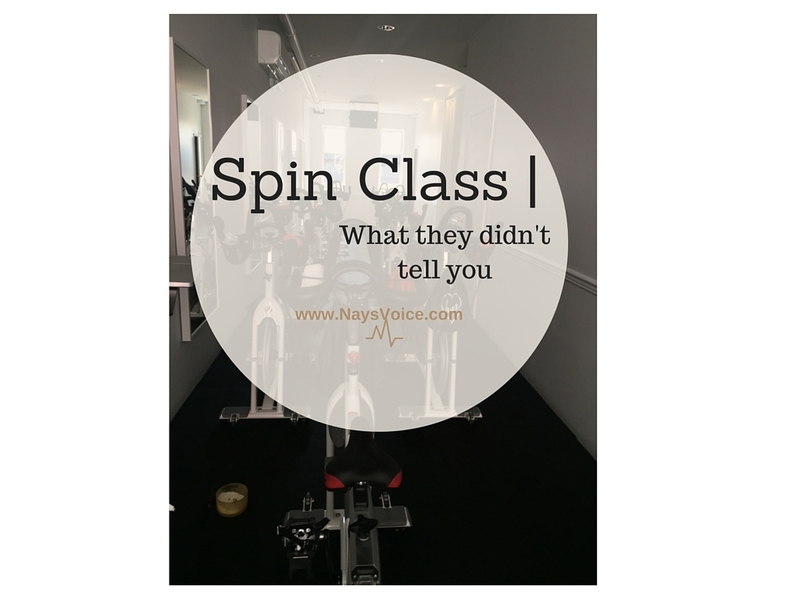 NaysVoice is your one stop shop for living your life to your fullest. You'll find tips from saving money, fashion trends, travel and doing it all while keeping your mind focused. Its not all about the consummations of things but of being mindful. So join me in sharing my life journey as I'm #ActivelyLIVING and #LivingACTIVELY.